Must be a quiet weekend in the blogosphere: One of the major topics of discussion is how Apple chooses the times shown in stock images of its products–which happen to be 9:41am in photos of the iPad and 9:42am in ones of the iPhone 3GS. We design the keynotes so that the big reveal of the product happens around 40 minutes into the presentation. When the big image of the product appears on screen, we want the time shown to be close to the actual time on the audience’s watches. But we know we won’t hit 40 minutes exactly…for the iPhone, we made it 42 minutes. It turned out we were pretty accurate with that estimate, so for the iPad, we made it 41 minutes. And there you are – the secret of the magic time. Mystery solved! What revealing proof of Apple’s perfectionism! Betcha that Microsoft doesn’t sweat details like that! Except…it’s not nearly that simple. In order to actually figure this stuff out, you need to revisit the video of Apple’s keynotes, track when the “big reveals” occur, and take note of the time as indicated in the images shown onstage. So I did. And I found that the iPhone 3GS was announced at approximately 11:45am at last year’s WWDC. And the iPad was unveiled at roughly 10:10am at an event in January. In neither case did the time shown in the “big reveal” image have anything to do with the current time in San Francisco, where both products debuted. Just to complicate matters: The “big reveal” image of the iPhone 3GS showed the time as 9:41am, the same one indicated by the iPad–I’m not sure where the 9:42am shown in current stock images of the iPhone 3GS came from. Jobs was forty minutes into the keynote, which had been scheduled to begin at 9am–which fits Forstall’s “big reveal” theory exactly. But the keynote had gotten off to an unusually slow start, and didn’t get underway until 9:14 or so. So Jobs stood onstage at 9:54am with a picture of an iPhone that seemed to be keeping really bad time. In other words, it would seem that Apple tried for obsessive perfectionism, but it didn’t quite work out. 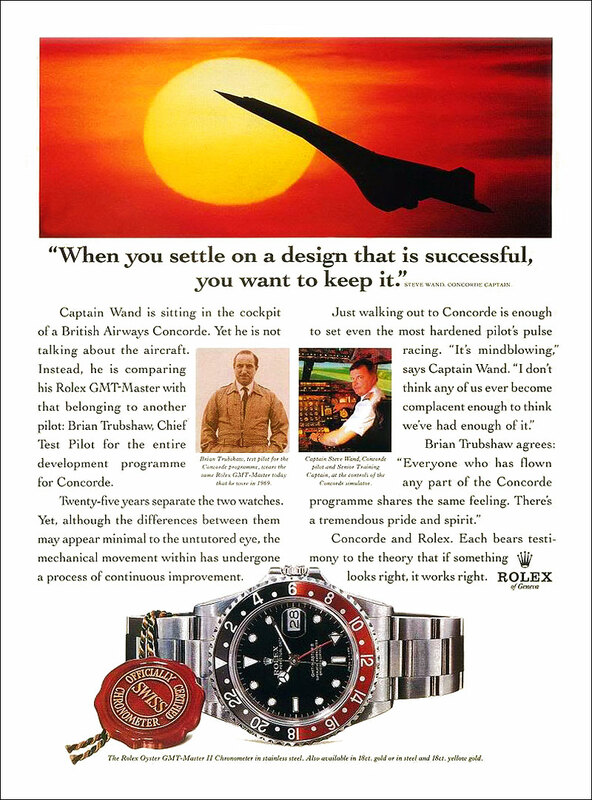 4) For decades, most watch ads have shown watches that indicate the time as 10:10 or thereabouts (sometimes a couple of minutes earlier, sometimes a couple of minutes later). There’s no conspiracy–it’s just that it looks attractive, and artfully places the hands so that they don’t interfere with the manufacturer’s logo. But the iPad’s big reveal in January did happen at 10:10am–maybe that’s a conspiracy! I would be willing to bet that the 9:41 time was simply kept because the Illustrator file that was used to create the “vision” image for each new product was based on the previous one. Slim the edges, stretch it out, rework the background and icons, and bam! You’ve got an iPad from an iPhone! That’s my theory, anyway. What more can I say? Apple is simply amazing! I feel great to have visited your page. Looking forward to see more wonders of iPhone in ISIS Cyprus.